Ohhh! I'm so excited to go on another journey with Dash and Lily! and really, really enjoyed the story. 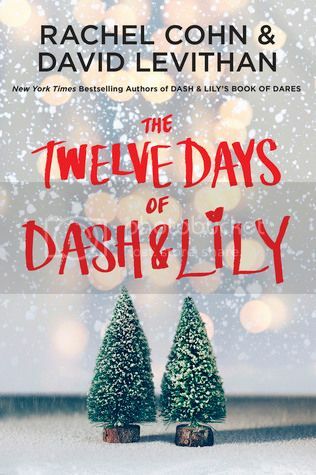 I can't wait to meet these characters again in Twelve Days of Dash and Lily!! Cute pick! Not my kind of read but I hope you totally enjoy this one once you read it! The first book was so cute! I had no idea there was a sequel coming out. Thanks for putting this one on my radar.